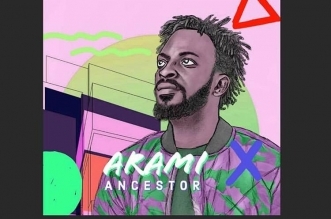 One of the leading Hip Hop artists in Nigeria and the founder of Alapomeji Ancestral Record Label, Abolore Akande popularly known as 9ice has signed the sensational up and coming Afro Pop artist, Hazan Babatude Ajani (Haaj_Silver) to his record label. 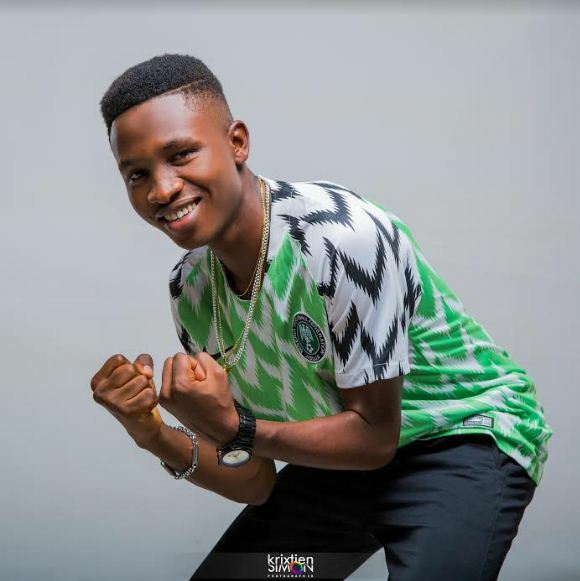 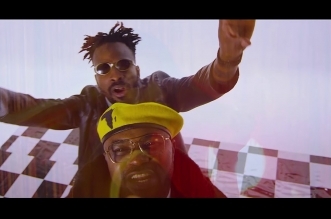 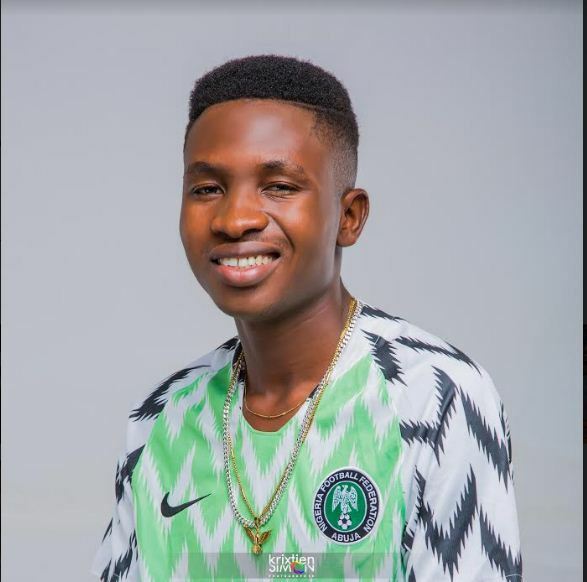 The new signee, Hazan Ajani, who is a student of Bowen University, Iwo, Osun State, was not long ago dropped remix of his hit single “Aye o le” which featured 9ice with accompanying visuals. 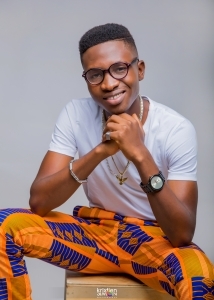 While briefing on the development, Icenuel Entertainment, the promotional brand, disclosed that the handsome and multi-talented Afro Hip Hop artist was endeared to the founder of Alapomeji Ancestral record because of his style and the type of lyric he performs. 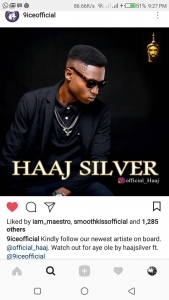 He added that Haaj_Silver’s choice of music with meaningful messages is another factor that 9ice considered for his signing. 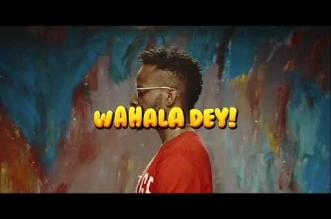 Icenuel Entertaimment furthered revealed that 9ice, the Hip Hop master, in a chat with him, described Haaj_Silver as a raw talent, who despite the fact that he is currently pursuing his academic career as an economist a university, his style and level of composition is second to none. 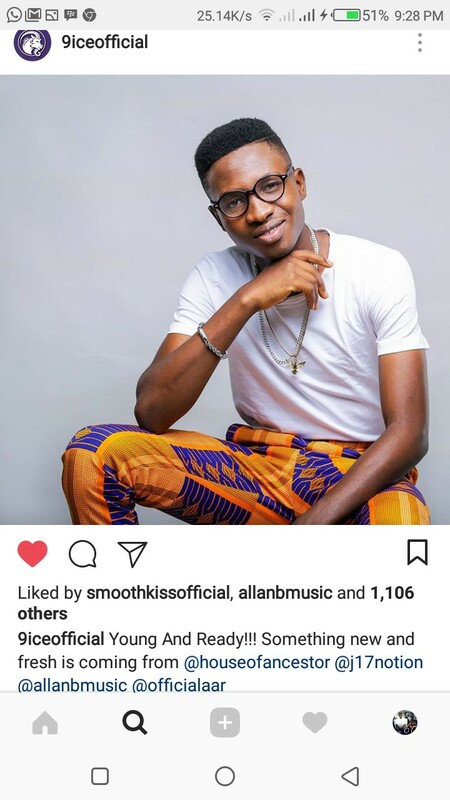 Icenuel established that the talk is still ongoing to get details of the deal particulars. 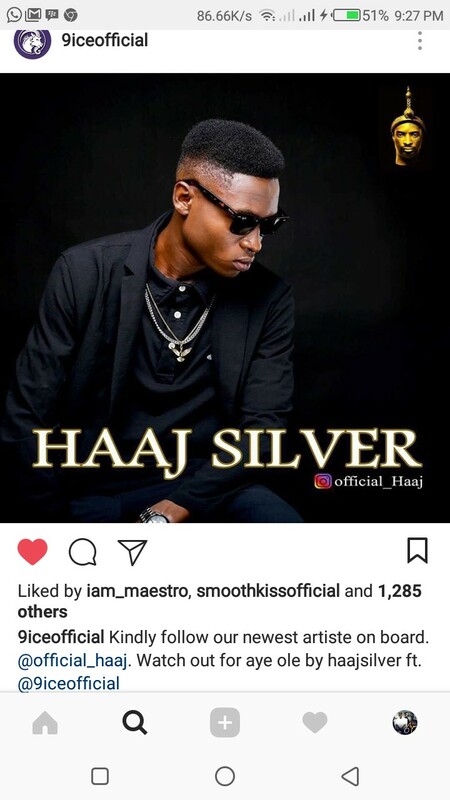 The young Haaj-Silver has so far release tracks like Pretty Girl, Juru, Beeni, Mujo, Overload and Aye O Le (original version) and many others.